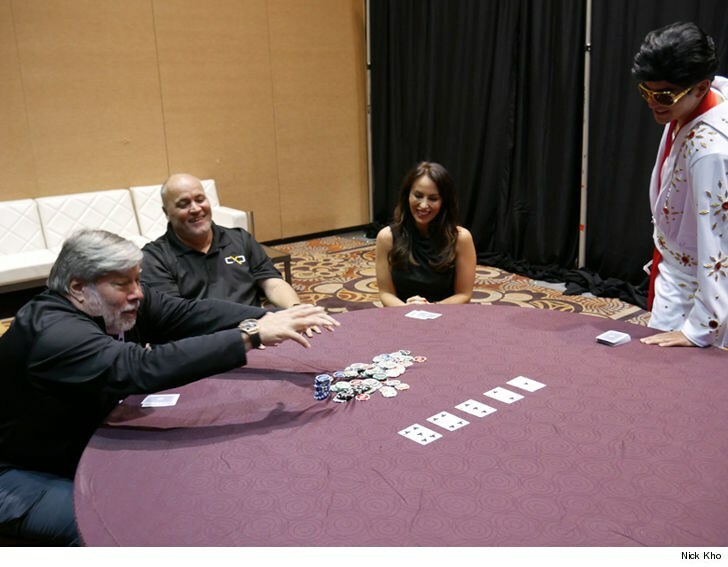 Co-founder of Apple Inc., Steve Wozniak, went big and took the pot at this year’s cryptocurrency convention, ChainXChange. 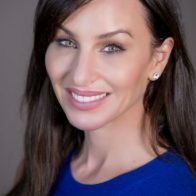 Bold move going up against poker entrepreneur Molly Bloom. Whether she let him win or not is up for debate; either way, there was nothing but smiles backstage as they prepared for their keynote speeches. The two turned out to be long-time fans of each other and we’re happy to share a round of poker (just for fun, no money lost) before hitting the stage.